Also called filth flies, these flies are some of the dirtiest insects around. 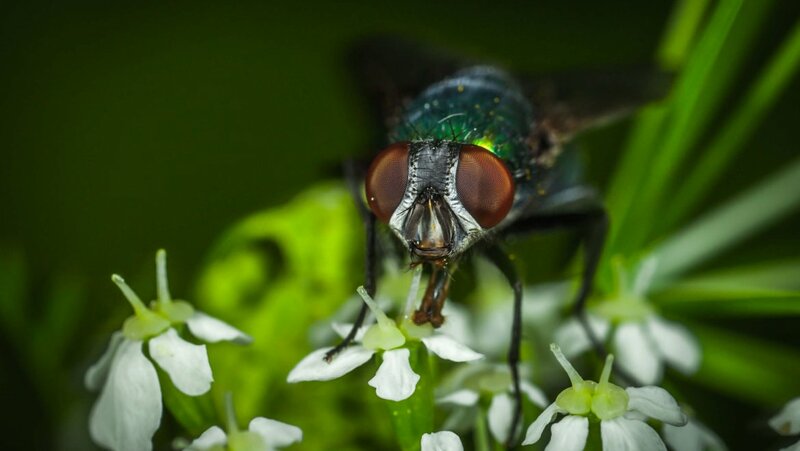 For pest control purposes, the blow fly is basically the same as a bottle fly as well, for example, blue bottle flies and green bottle flies. If you see a bright colour on its back, you can bet it’s a bacteria carrying filth fly. 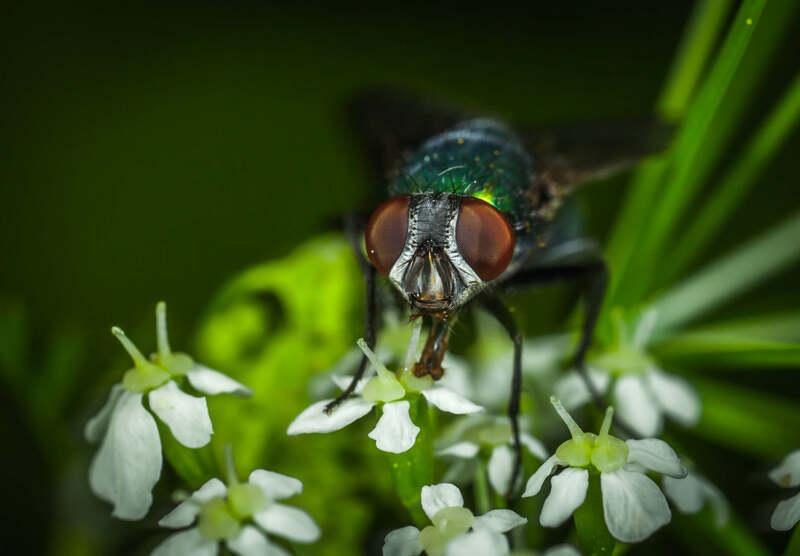 We see flies every day landing on our food, landing on dog poo (not necessarily in that order), and being a real nuisance in our day-to-day lives. If you cannot catch a fly out of the air with chopsticks, you may want to contact a pest control professional. 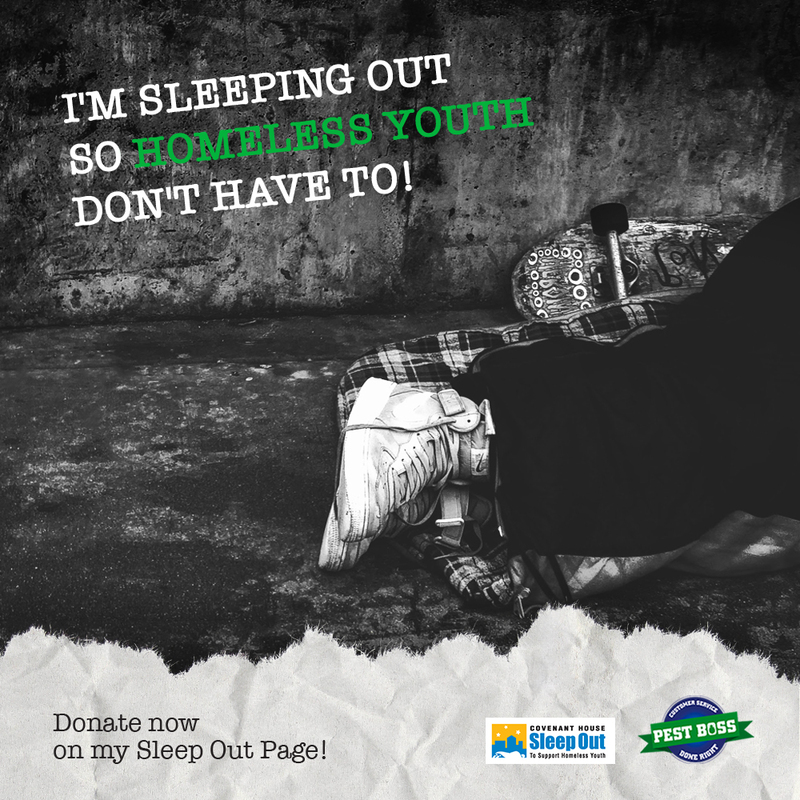 There are options for treatment depending on specific behaviours, settings, and many other factors. If you find them inside in large numbers, it is always because of decaying organic matter. The most common cause is a dead, decaying rat. Yes, you can easily have two, or three, or even more pest problems at the same time. Pest Boss can help. Stay fly free!